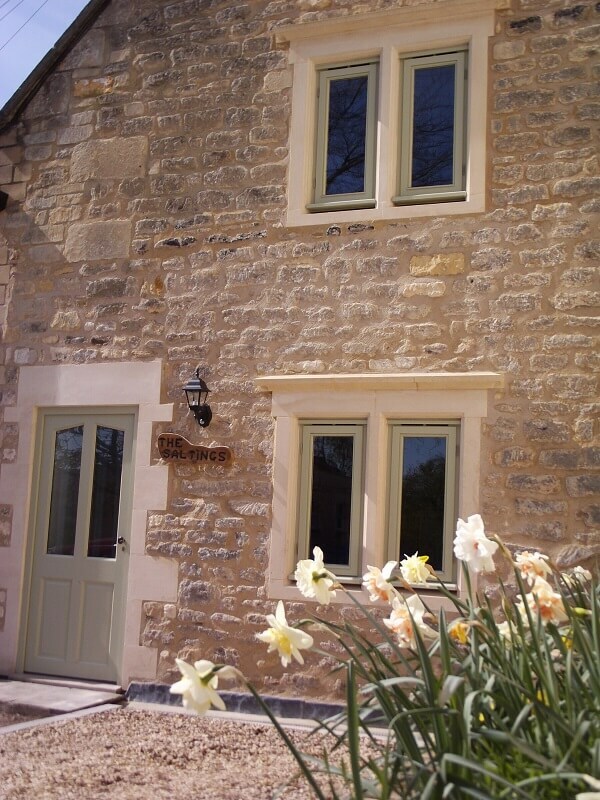 The Saltings is a four star ‘Gold’ rated, one bedroom cottage located in the village of Batheaston with easy access straight into the City of Bath. 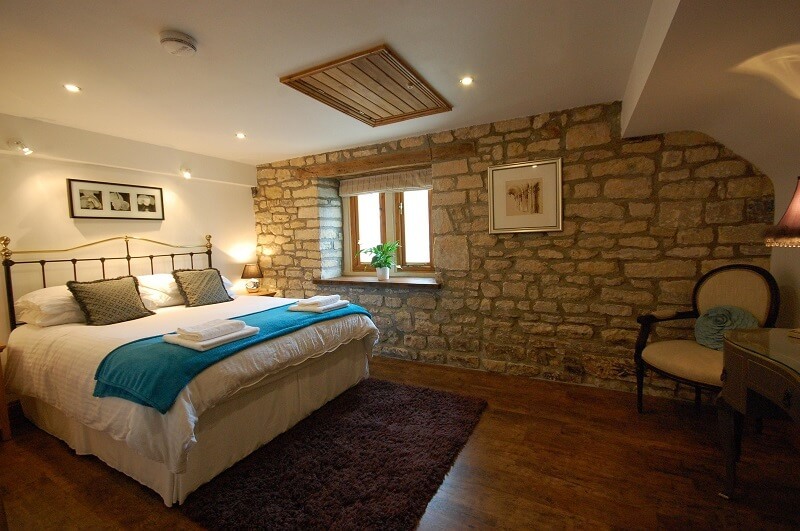 Ideal for couples seeking a romantic break. 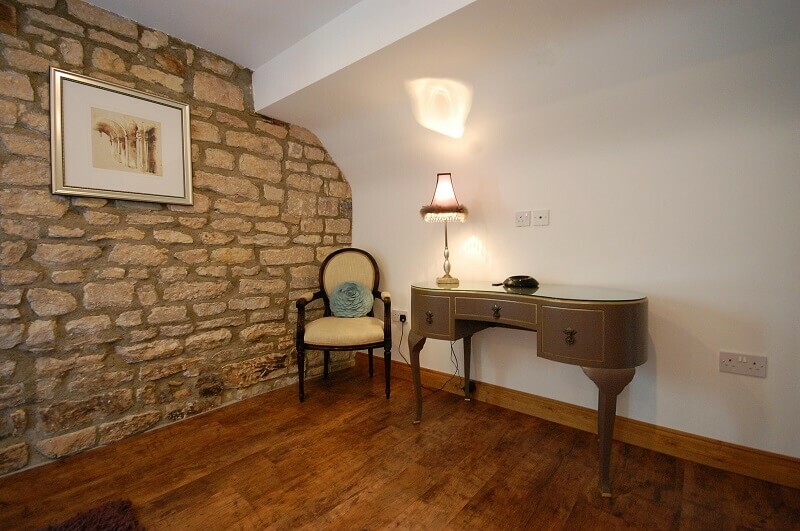 The cottage has an interesting history dating back to the 16th century and has been fully renovated to include such features as under floor heating. 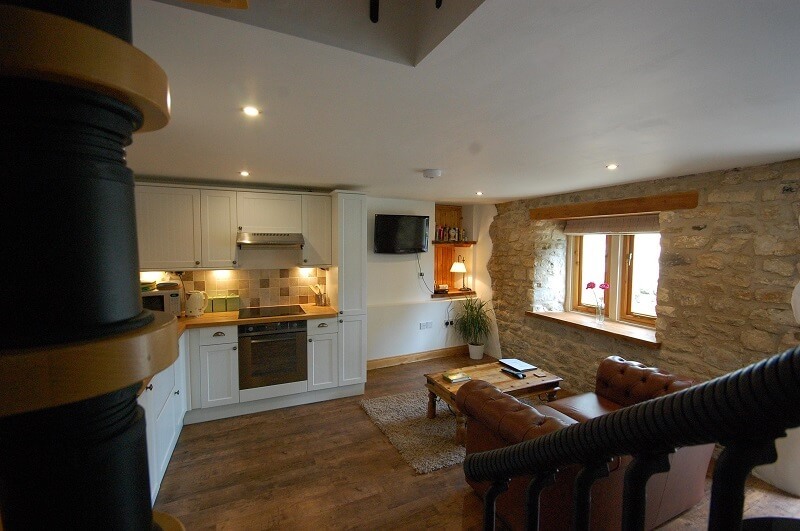 The Saltings is a listed, one bedroom cottage. 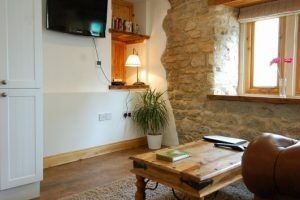 Located in the village of Batheaston, with easy access straight in to the City of Bath, the cottage has an interesting history dating back to the 16th century. 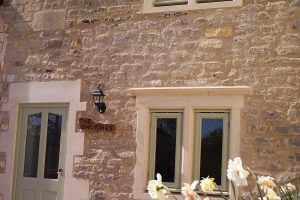 The conversion to a high quality holiday let was completed with much care by the owners, John and Jane Moon, who wanted to create a perfect ‘home from home’ and more for couples or a single person. 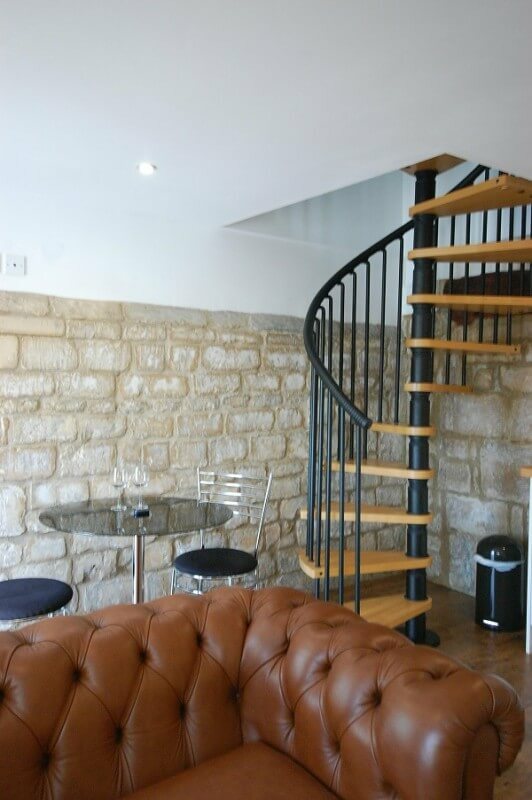 As well as retaining as many of the original period features of the property as possible, John and Jane have enhanced the building’s character through careful use of stone and wood to create a unique and very comfortable, character property, ideal for a romantic or relaxing break to get away from it all or visit one of Bath’s many festivals. 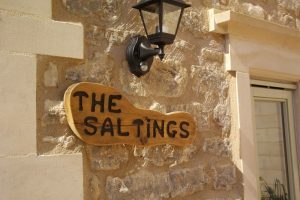 The secure car parking space in front of the cottage is just one of the features which make The Saltings high on convenience. The open plan living, dining and kitchen area with oak and stone features combines tradition with 21st century technology including under floor heating, Smeg hob and oven, dishwasher, washing machine, full sixe fridge/freezer, flat screen TV, cosy Chesterfield settee and small dining table. 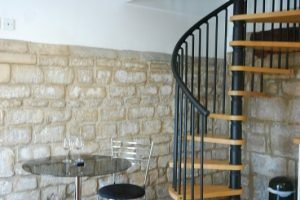 The spiral staircase to the upstairs bedroom is a little tight for those with limited mobility but adds yet more character. 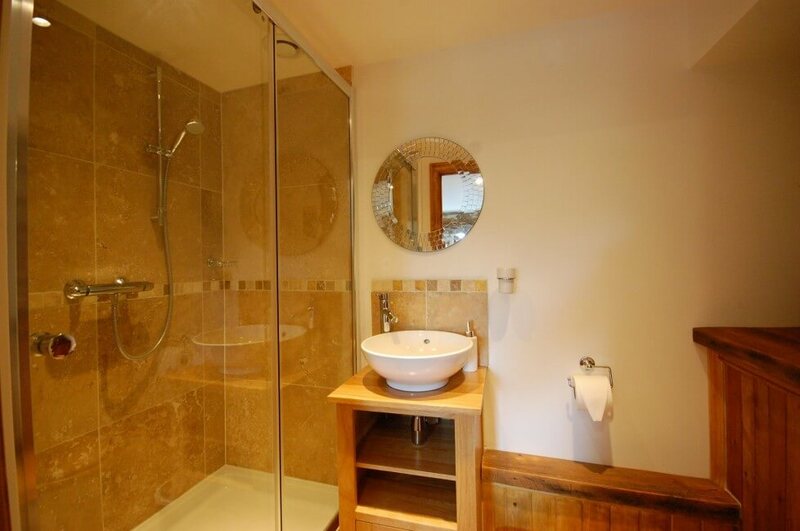 Again, under floor heating and lots of oak and stone provide a perfect combination of tradition and luxury in the bedroom and ensuite shower room. Easy access to Bath. Ten minutes in the car or by bus (which stops outside the property) or 35 minutes walk. Or you can take a leisurely stroll along the beautiful canal all the way into the city. Please check our website www.stay-in-bath.co.uk for full details. 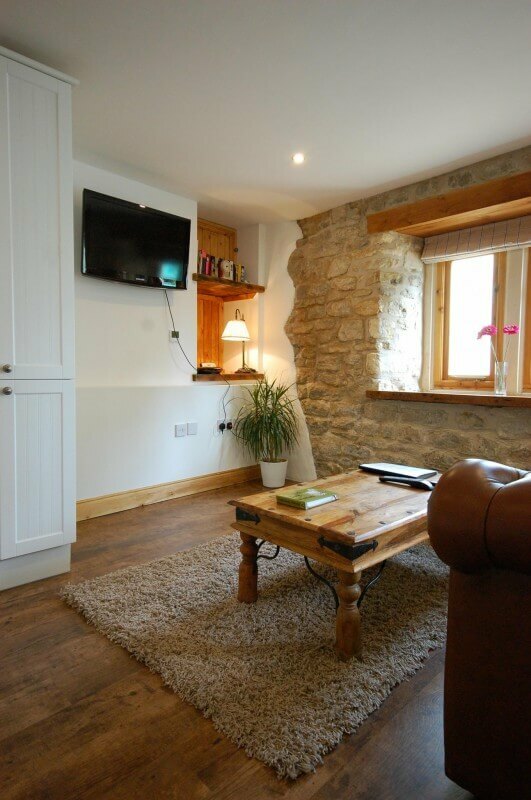 Location: In a quiet village with easy access to Bath and the surrounding countryside, with a bus stop just outside. Bathrooms: The bathroom is ensuite to the bedroom and has lots of wood and stone tiling as well as a modern shower and spotlessly clean like all our properties. Kitchen: The kitchen aree is part of the living and dining area and has all the modern facilities you might expect. Quality appliances and crockery. 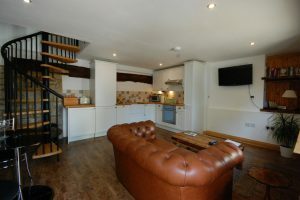 Entertainment: Flat screen TV and DVD player, free WiFi, I pod/MP3 dock, DVDs, games, books, radio etc. General Points: Quiet, private location, underfloor heating, sumptuous bed, quality appliances and thoughtful touches. Bus stop right outside, with quick access into Bath city centre. Or you can walk in about 35 minutes. We reply to all enquiries, often by return, so please check your spam box if you haven't heard back from us within 12 hours. and that you have given us an accurate email address. The famous Solsbury Hill (from Peter Gabriel’s song), St Catherine’s valley (and the former home of Jane Seymour), Brown’s Folly, the river Avon for walking, wild swimming at Claverton weir, fishing or boat rides, the Kennet and Avon canal, countryside walks including the Batheaston Commons and riverside pubs with great food. The Saltings is in a great position for all these local attractions as well as the fabulous city of Bath itself. 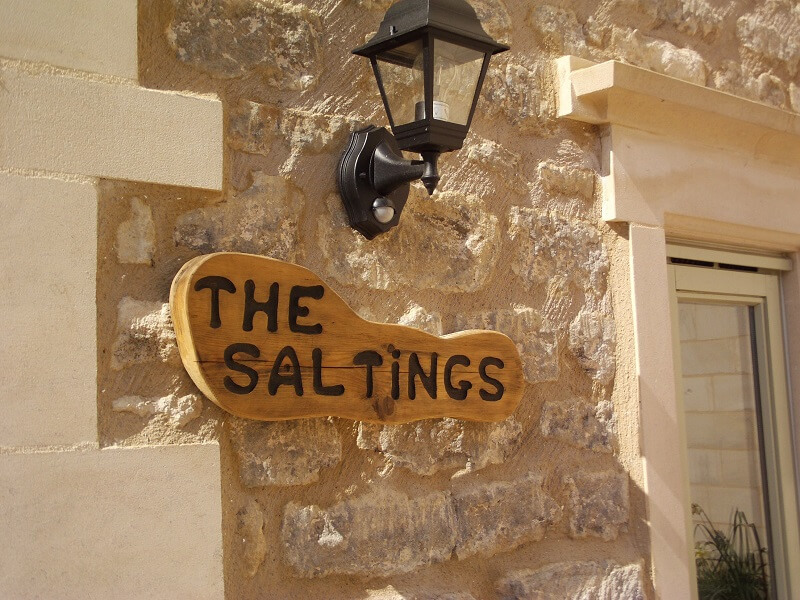 One of our most frequent comments from guests is how well situated the Saltings is. 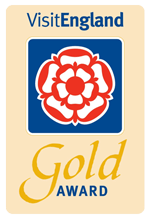 See the glowing testimonials on our website! Arrive or leave on any day.